This letter to ballet moms says it all…and if not, it says quite a lot. 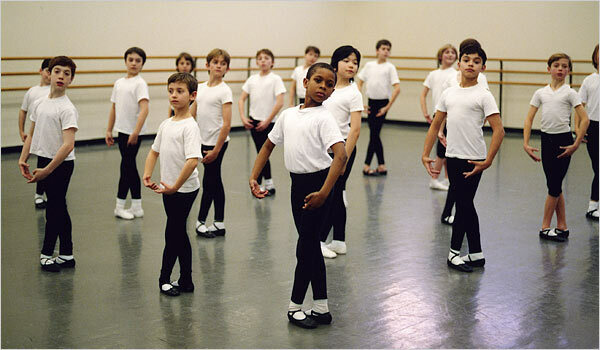 I am a ballet mom for 11 years and counting. I read your post i started crying. Is true and thank you for be so kind.